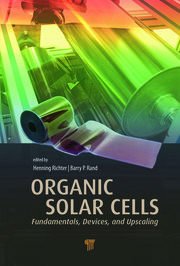 This book contains detailed information on the types, structure, fabrication, and characterization of organic solar cells (OSCs). It discusses processes to improve efficiencies and the prevention of degradation in OSCs. It compares the cost-effectiveness of OSCs to those based on crystalline silicon and discusses ways to make OSCs more economical. This book provides a practical guide for the fabrication, processing, and characterization of OSCs and paves the way for further development in OSC technology. Solar cells and their new generations. 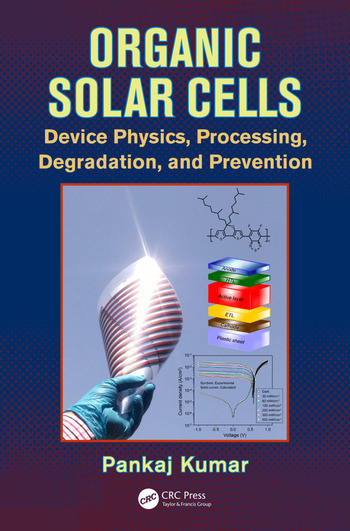 Degradation in different solar cells technologies. 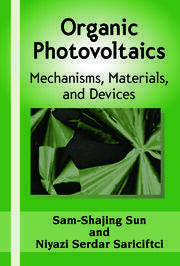 Organic solar cells. Device physics and modeling. Degradation and characterization of OSCs. How to prevent degradation. Roll-to-roll fabrication and characterization. Cost analysis, technological impact, and outlook.